I’m finally back in Los Angeles after spending the last three and a half months on the road touring with “Highway of Tears”. It was nice to catch up with Reel West journalist, Katja De Bock to reflect on the past few months and the momentum our film has gotten. We’re looking forward to announcing more dates soon and finally releasing the film to the general public at the end of the summer. For more information, check out Katja’s article below. 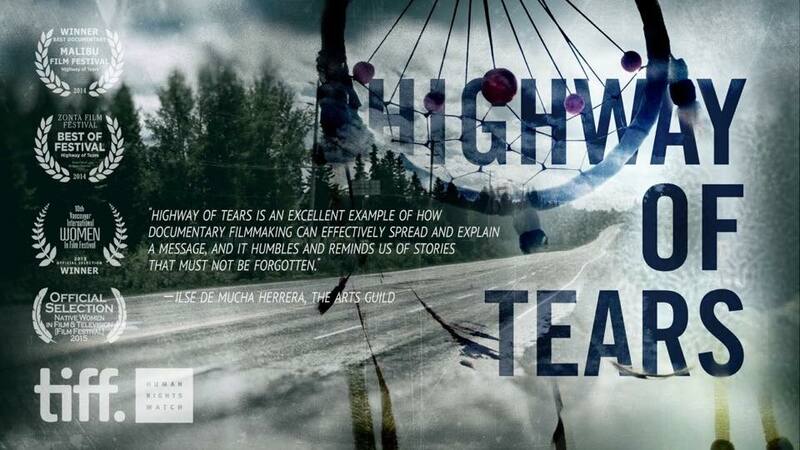 Those who remember the lineups for the Vancouver screenings of the documentary Highway of Tears in March won’t be surprised the film is attracting crowds in other cities and towns, as well.The tireless actor-activist and Highway-director Matt Smiley reports from his travels in a conversation with Reel West:RW: The film’s Facebook page is filled with film screening events. Any idea how many kilometres you’ve traveled so far?